Not one of the better Freddy Krueger movies but also not the worst. 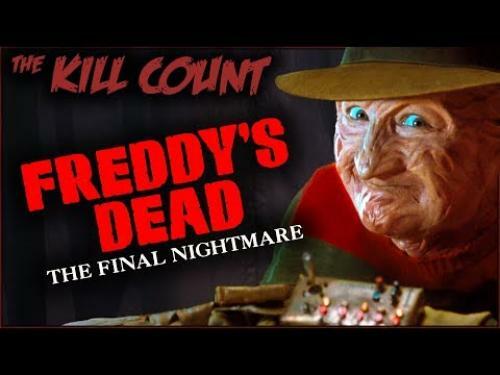 Here is the kill count for Freddy’s Dead: The Final Nightmare (1991). Interesting to see how many people died in this film. Stacked against previous Freddy movies, the actual number is pretty low. 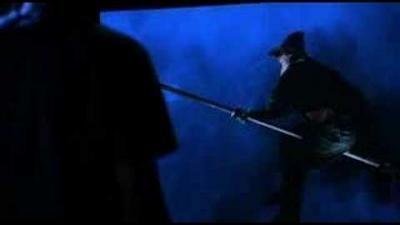 Watch this video by Dead Meat to see the movie death scenes and get a basic rundown of the film too. 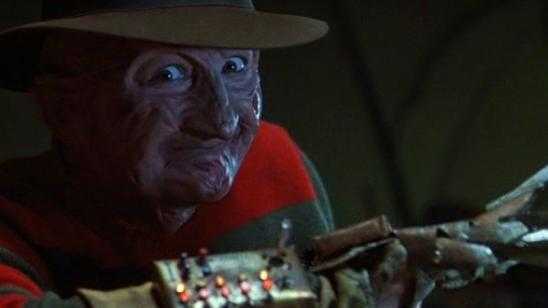 Official Synopsis: In part six of the Nightmare on Elm Street series, dream monster Freddy Krueger has finally killed all the children of his hometown, and seeks to escape its confines to hunt fresh prey. To this end, he recruits the aid of his (previously unmentioned) daughter. However, she discovers the demonic origin of her father's powers and meets Dad head-on in a final showdown (originally presented in 3-D).